We've got the stock Inventory for thousands of Symons™ crusher parts. 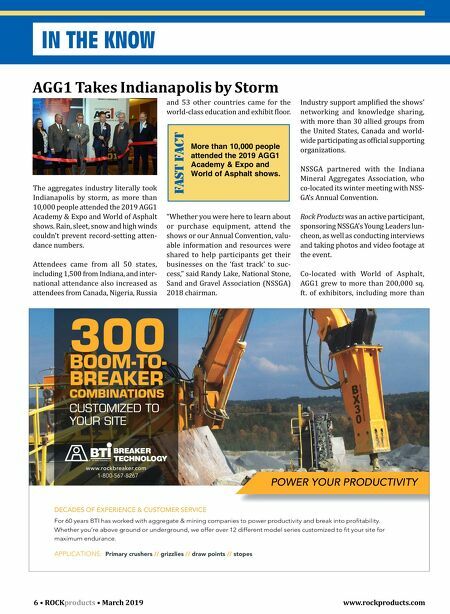 Metso has supported Symons cone crushers since their first pro- duction with Nordberg in 1928. That's nine decades of models and variations. 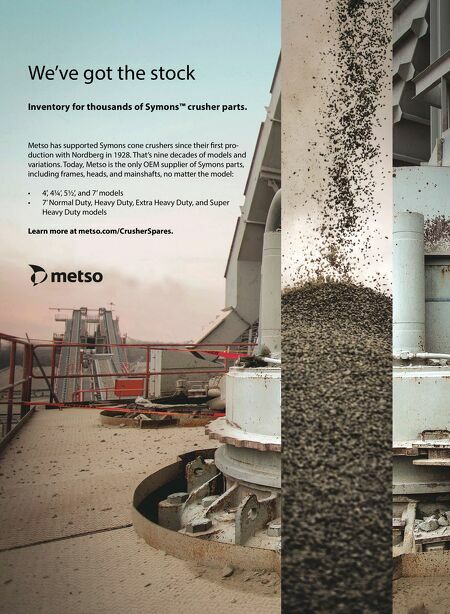 Today, Metso is the only OEM supplier of Symons parts, including frames, heads, and mainshafts, no matter the model: • 4', 4¼', 5½', and 7' models • 7' Normal Duty, Heavy Duty, Extra Heavy Duty, and Super Heavy Duty models Learn more at metso.com/CrusherSpares.